After yet another long stretch of driving, we finally made it to San Francisco. 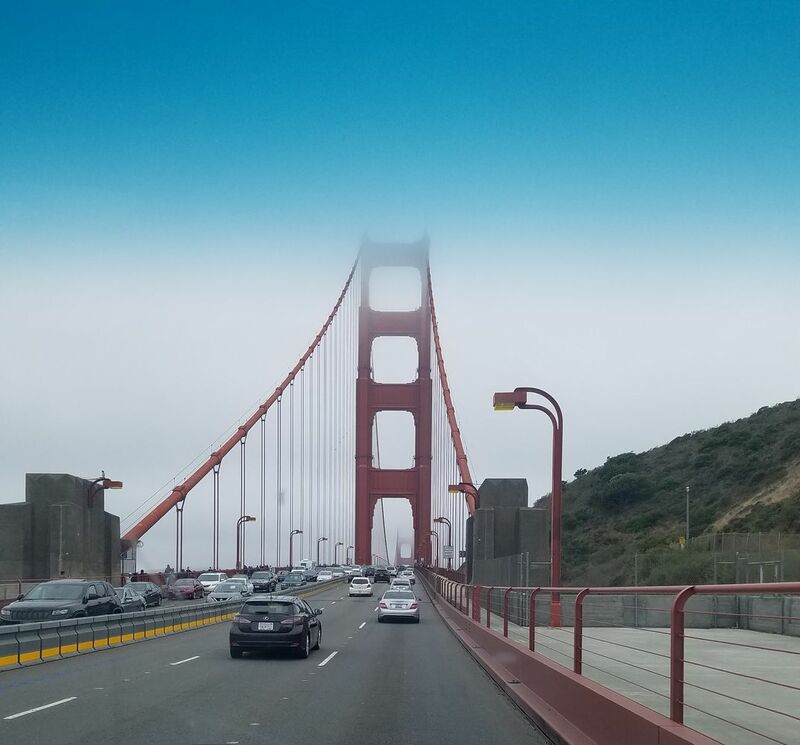 This is a picture of the morning commute, and The beautiful Golden Gate Bridge. Date Uploaded: Sept. 4, 2017, 12:38 p.m.